Need to get rid of your dog walking, running, or dress shoes? We’ll take them for our Holiday Shoe Drive! From November 1st to December 31st, the locations listed below will take your donated gently-used shoes that we can turn into cash for WAIF animals! Our goal is to fill 100 bags of 25 pairs of shoes each to raise a minimum of $1000 (for every pair donated, WAIF receives .40 each). Shoes then will be picked up and shipped to developing countries such as Haiti where the main mode is transportation is by foot. This means shoes need to be gently-used with no holes in soles, have laces (if required), soles falling off or too worn, broken heels, moldy or wet shoes, and most importantly still have life left in them so they can be of use to the person in need. Any questions? 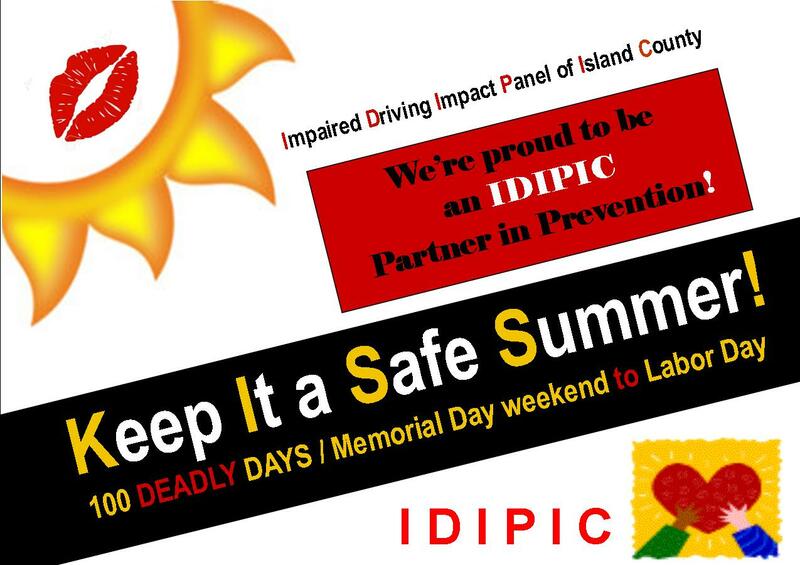 Please feel free to call (360) 678-8906 or send an email here. Friday, 24th November 2017, 08:41pm. I’ve always loved to fly. I grew up in a family of pilots – my dad was a bush pilot in Alaska and his brother, my uncle Don, retired as a 747 pilot. 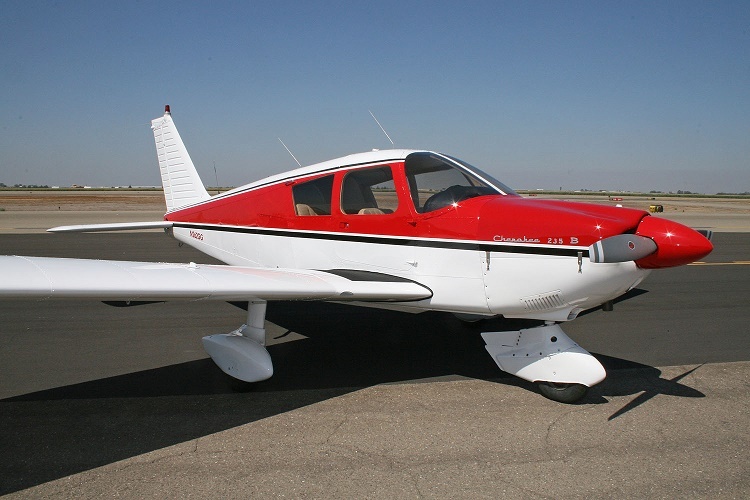 They built kit planes growing up, and I inherited that same fascination with flying. 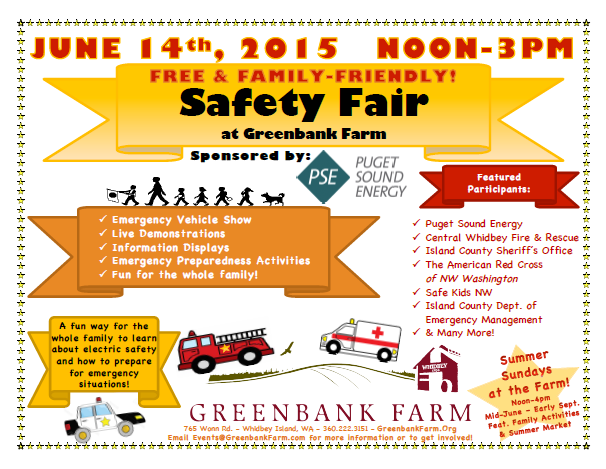 Puget Sound Energy Sponsors Free, Family-Friendly Safety Fair at Greenbank Farm June 14th, 2015 Safety Fair at Greenbank Farm Sponsored by Puget Sound Energy 12 Noon – 3pm / Free and Family-Friendly Step right up! On June 14th, 2015 from Noon-3pm, Greenbank Farm will host Central Whidbey’s first Safety Fair, generously Sponsored by Puget Sound Energy. 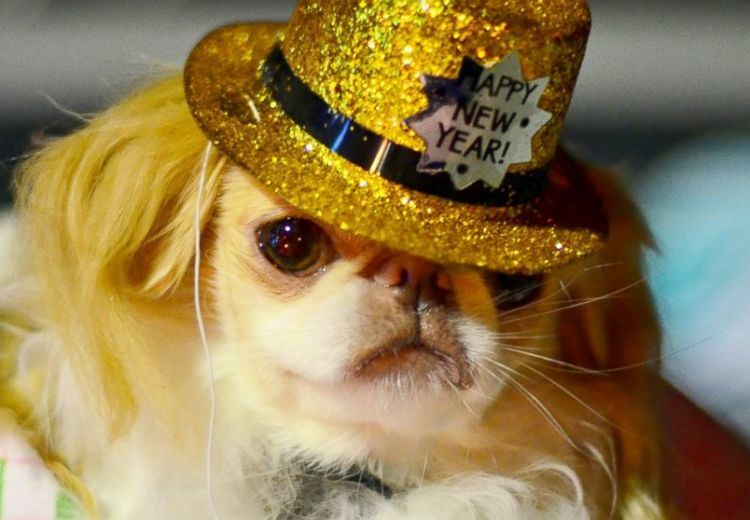 Holiday fireworks and other fanfare are often frightful experiences for pets. The loud noises can hurt their sensitive ears. EXCITING NEWS – The Slow Food USA Ark of Taste has added another one of Whidbey Island’s treasures to their stock of seeds. The Rockwell Beans have now officially been added and can be found on the Ark of Taste page of Slow Food USA. 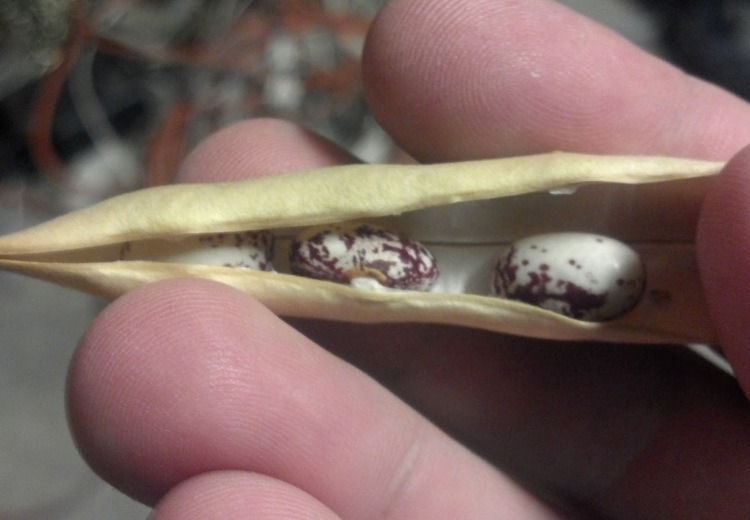 The Rockwell Bean is currently grown by only four farmers, who are the descendents of Ebey's Prairie pioneer families: Georgie Smith of Willowood Farm, Wilbur Purdue of Prairie Bottom Farm, Wilbur Bishop of Ebey Road Farm, and Vin Sherman. 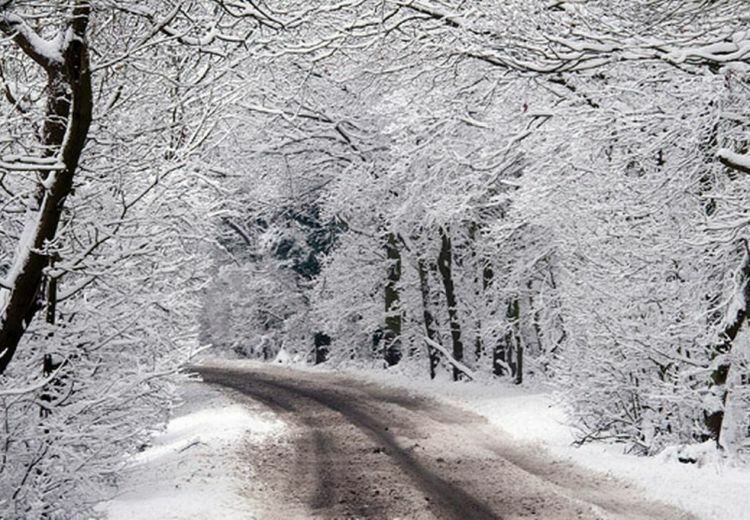 Winter is just around the corner, and it’s time to think about cold weather safety; specifically hypothermia. Hypothermia is a dangerous drop in body temperature, usually caused by prolonged exposure to cold temperatures.